Learn about the relaxing & soothing properties of many common garden plants & 'weeds'. 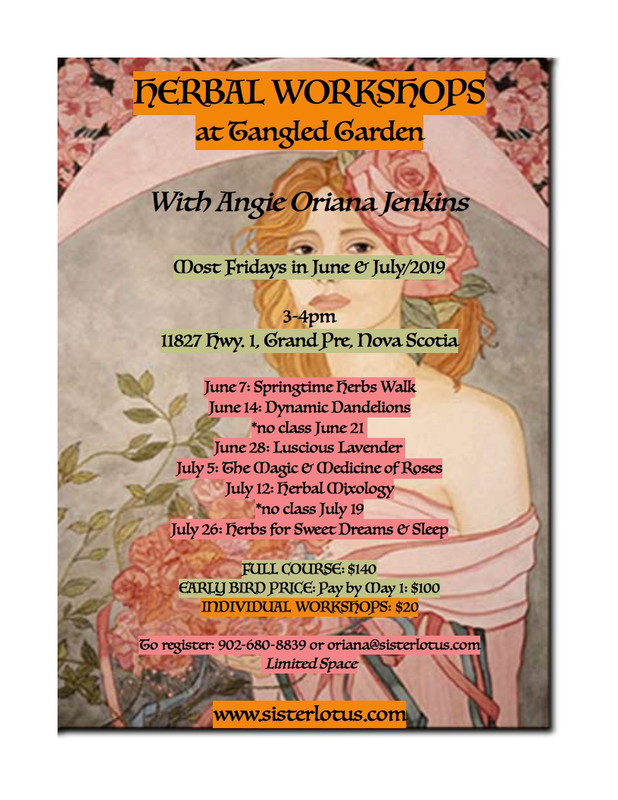 With Herbalist Angie Oriana Jenkins. Participate in a hands-on activity.